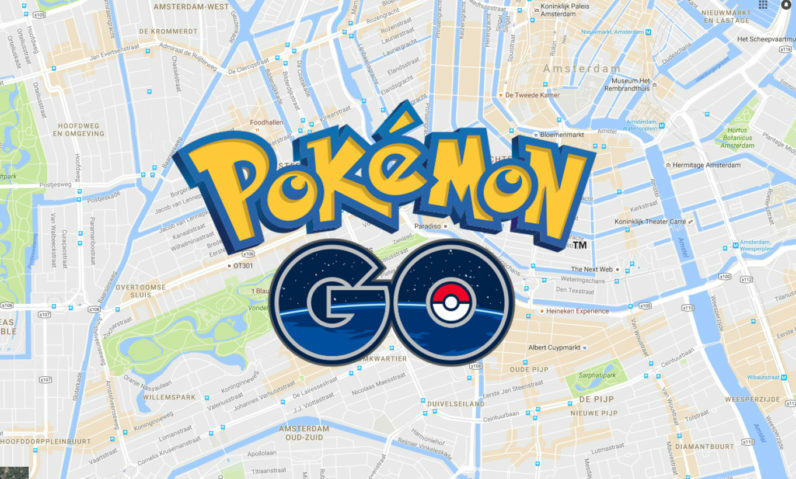 Students at Salford University in the UK may soon have to capture Pokémon as part of their degree. According to the Daily Mail, those studying the Business Information Technology course at an undergraduate level will have to play Pokémon Go in order to secure credits for their course. How the app relates to the course isn’t immediately clear. However, Salford University lecturer Dr David Kreps says that it will make the course more accessible, and easier to grasp. Pokémon Go, he says, fits perfectly with that. Kreps also emphasized that while the course requires students to play Pokémon Go, it will get “a little more complicated” than just catching endless amounts of Rattata. This isn’t the first time Pokémon Go has been used in an academic setting. The University of Idaho offers a class called Pop Culture Games, where playing Pokémon Go is a requirement to pass.